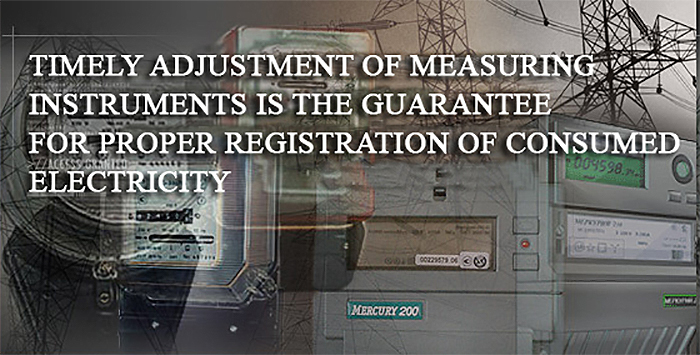 To perform an analysis of cost indices, and what’s the most important, to reveal efficiently the disbalances in power supply system. Among all the above mentioned AMR types, AMR with PLC has proved itself in the best way. Currently this system is widely used all over the world.